Back in the late 80s when Todd Laffler wasn’t riding his board he was taking amazing skate pictures & publishing his Skateboarding Zines Fish Eye & Zoom Lens. 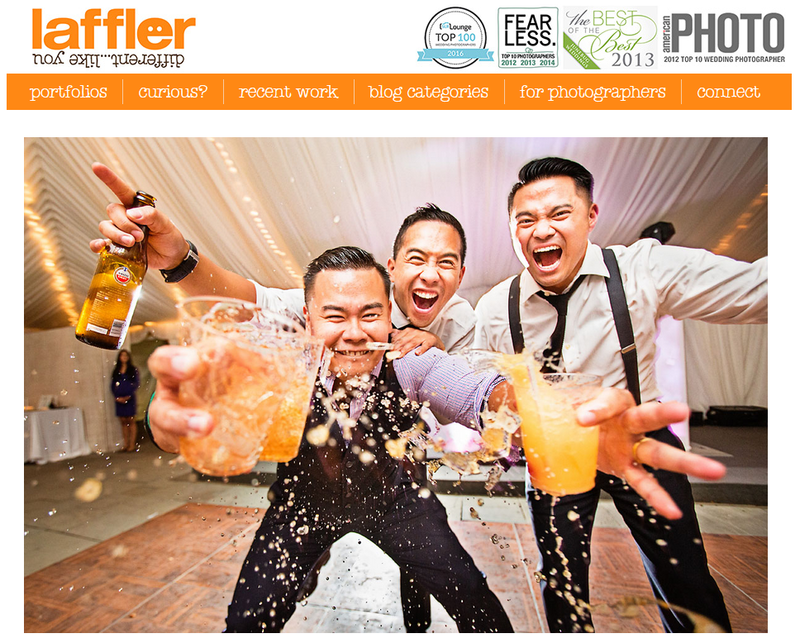 Todd turned his passion for photography into a successful career as owner of Laffler Photography. Todd credit’s his Mom with first teaching him how to take and develop pictures. 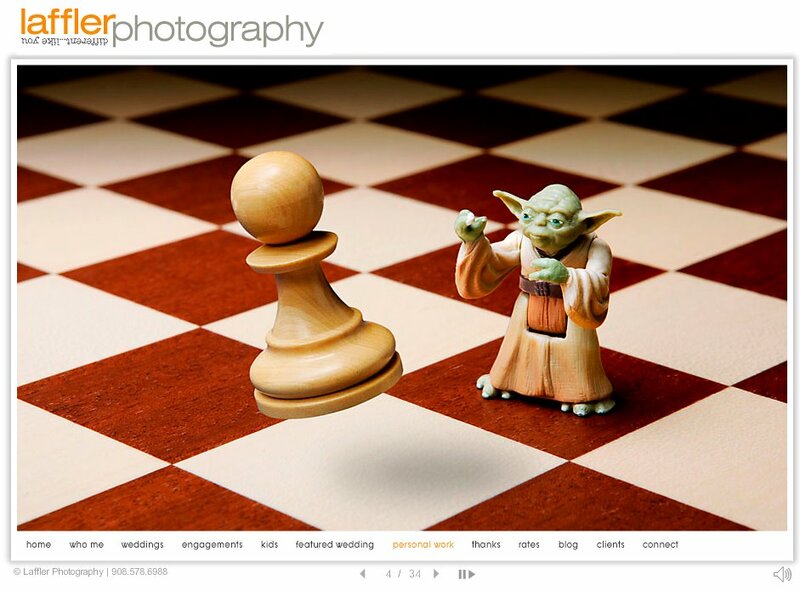 In the early ’90s Todd got his BFA in Photography from the Maryland Institute College of Art. Todd describes his style as modern, fresh, fun, and sometimes a little quirky. Check out his website and blog at lafflerphotography.com and if you’re getting married or want great shots of your kids, or anything else for that matter, contact him! Oh, and follow him on instagram @toddlaffler. 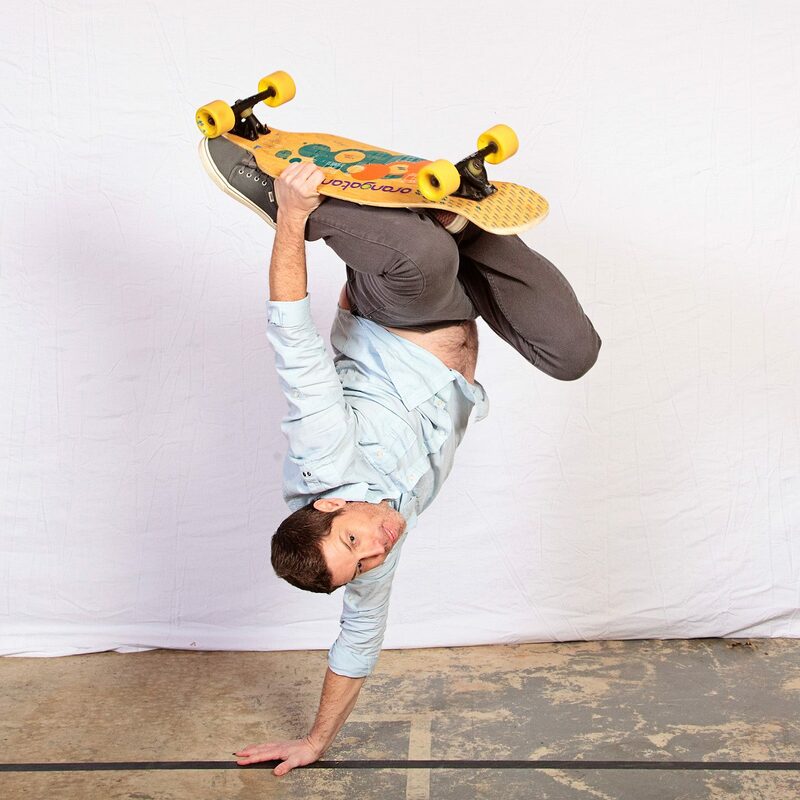 Todd can still street plant at 43 years old! One of Todd’s many great wedding shots! 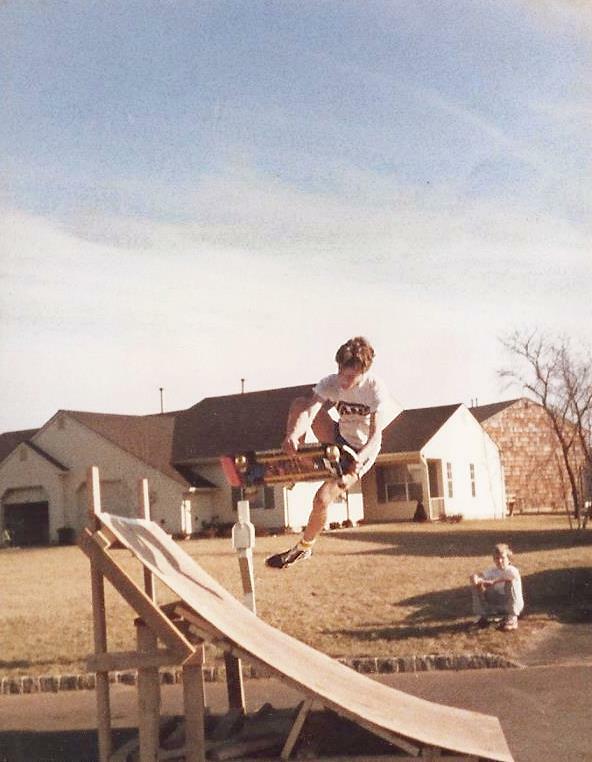 Todd bonelessing on a janky ramp back in the 80s.